Last week, the transfer window closed for the Premier League with a frantic deadline day across the country. However, other nations around Europe still have until the end of the month to bring in new players so there could still be a lot of transfer business left before Septemeber 1st. However, there won’t be as much business done in the final few weeks of August as we normally see. The Premier League is the most lucrative league in the world. This was something highlighted by the £1.2 billion spent by Premier League clubs, more than any other league in Europe. There have been massive moves all over the continent this summer. The biggest came in Italy, where Juventus paid £99 million to sign Cristiano Ronaldo from Real Madrid. In England, the world record fee for a goalkeeper was broken on two occasions. First, Liverpool spent £67 million on Roma ‘keeper Alisson Becker, before Chelsea paid Athletic Bilbao £72 million for the services of Kepa Arrizabalaga. 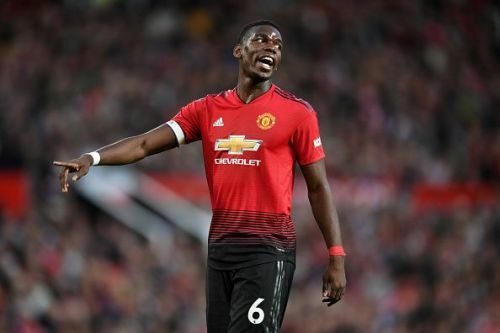 Even though the transfer window has now officially shut in England, Premier League clubs can still sell players to clubs abroad, they just can’t buy them. With that in mind, here are five big money moves that could take place between now and the end of August. Boateng was one of many center-backs to be linked with a move to Manchester United this summer. 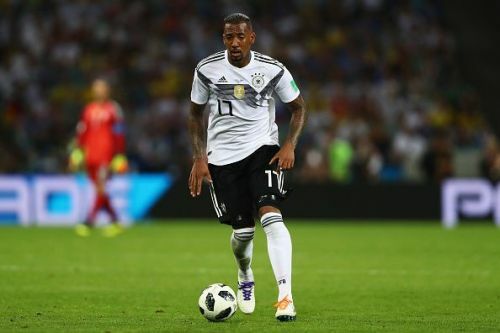 Jose Mourinho tried to sign Harry Maguire, Toby Alderweireld and Diego Godin amongst others, but he was eventually turned down by Boateng. The German still wishes to win the Champions League in his career, and he didn’t believe that he would get that opportunity at Old Trafford. If there’s any club out there that is desperate to win the Champions League, it’s Paris Saint-Germain, who has been linked with a move for the German centre-half in recent weeks. The French giants have shown their desire to win Europe’s biggest club competition in recent years, particularly with their intent in the transfer market. Last year, they signed Neymar and Kylian Mbappe, but there hasn’t been a marquee signing so far this summer, with Gianluigi Buffon the only notable arrival. Boateng is the sort of experienced campaigner they will be looking for, as he is someone who knows how to win the Champions League.